Welcome to our historic building! 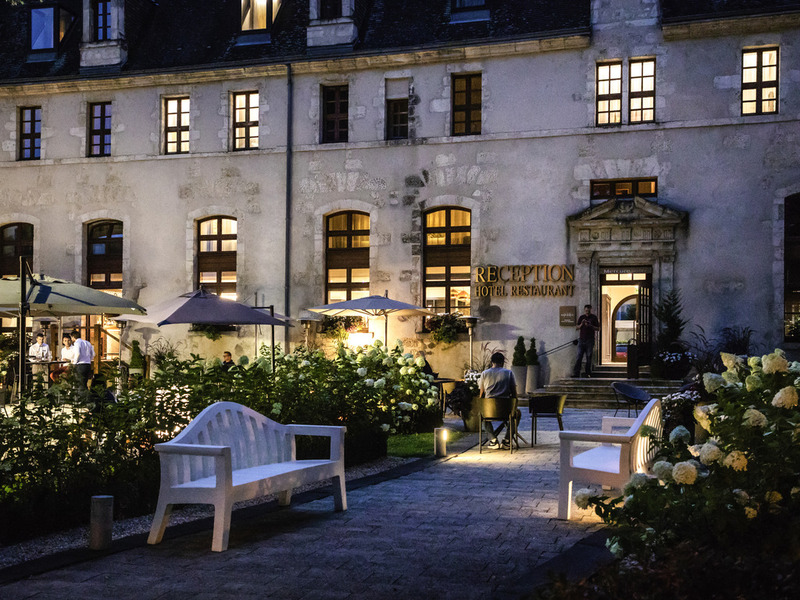 Located a stone's throw from the historic center of Bourges and a 5-minute walk from the train station, the Hôtel de Bourbon - Mercure Bourges combines comfort and tradition with charm and elegance. Our establishment offers fully renovated, contemporary and inviting rooms. Relax on the terrace in the heart of a leafy park, or in the hotel's partner restaurant. The city of Bourges is full of history and French culture. During your business or family trip, come and discover its cathedral, the Jacques Coeur Palace, the Museum of Decorative Arts as well as its night-time lights. We have three tempting room categories. Choose between our Standard Room, our more spacious Superior Room and our Junior Suite with its lounge area for pure relaxation.